For years, sake has been casting its spell far beyond the borders of its homeland. 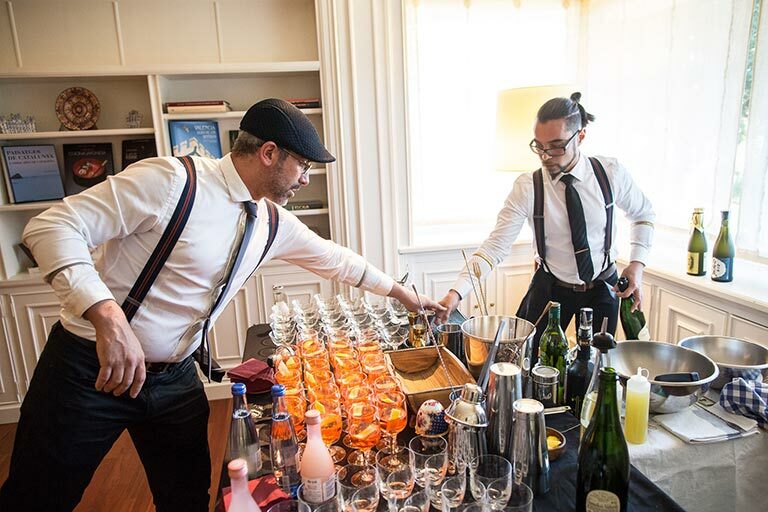 More and more, epicures from across Europe are expressing a curiousity to learn more about a drink they had always associated with hangovers. 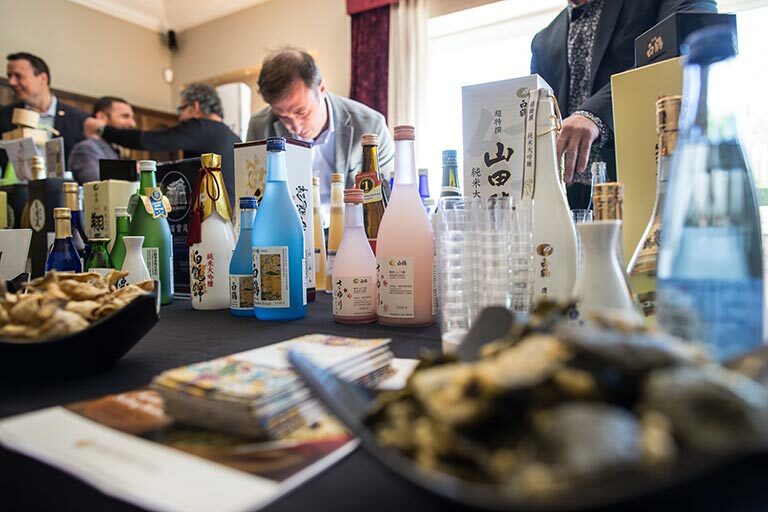 In an effort to nurture Europe’s developing sake market, the Sake Samurai Association (SSA) launched a Sake Roadshow initiative across the UK and mainland Europe, in order to educate and spread the passion for Nihonshu. 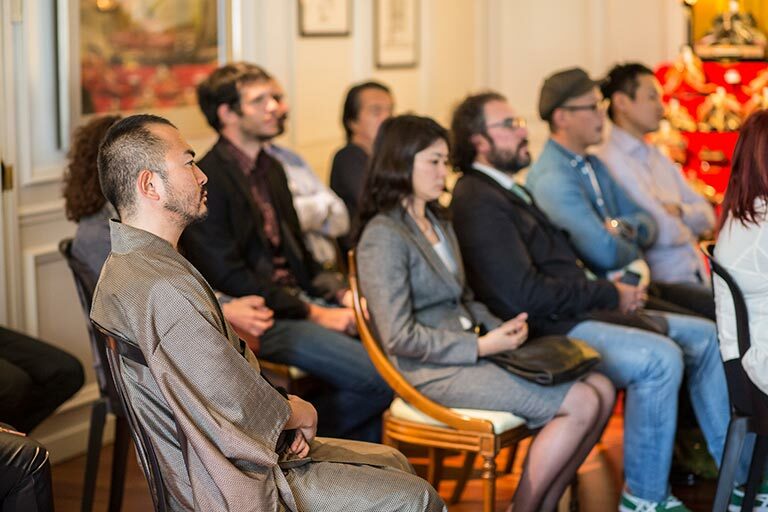 On 13th April 2015, the IESE Business School in Barcelona in partnership with the Japanese Consulate, Sake Samurai UK, and Comerjapones.com hosted the Spanish chapter of the Sake event which Academy initiative. 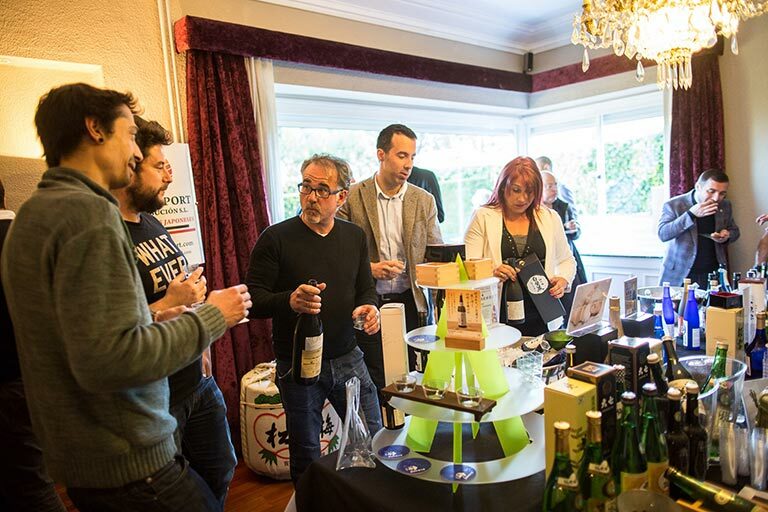 Over 60 people across the Sake value chain came together to discuss, network and appreciate Sake. 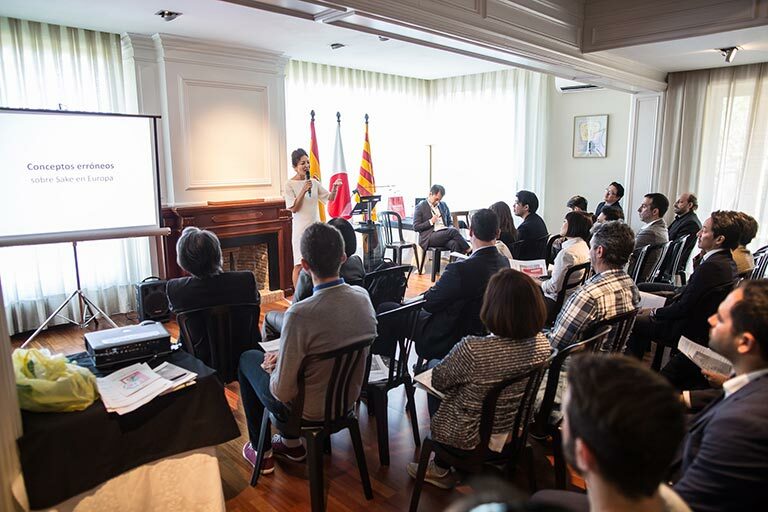 During the event, students of IESE Business School presented their findings on the state of Spain’s sake industry, while Rie Yoshitake from Sake Samurai UK covered the U.K. market and an Introduction to Sake. 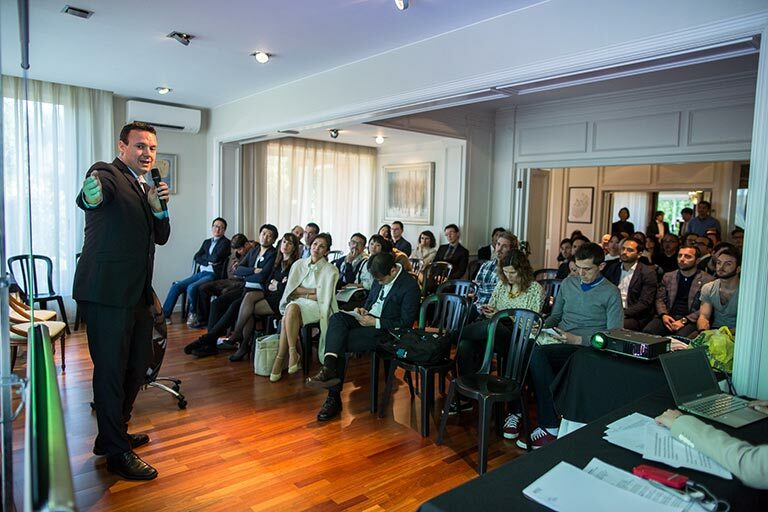 Next followed a stimulating panel discussion between a number of representatives from across the Sake value chain, which concluded with Roger Ortuno’s session on Sake’s unique capability to complement all food types. In the Sake tasting that followed, guests were able to put Roger’s theory to the test – in addition to the tried and tested formula of Sake and sushi, people enjoyed the more avant-garde combination of Sake cocktails and cheese. It was clear from this “Sake no Tomo” event that Sake has the ability to bring together different food groups to form harmonious tastes, but also different people and their unique cultures. 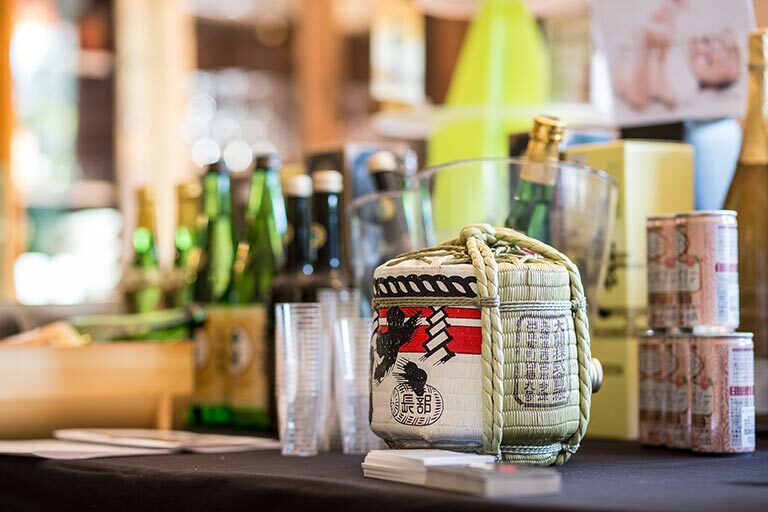 “Sake no Tomo”, or “Friend of Sake” is also a humorous play on words – reshuffling the phrase into “No tomo Sake” changes the meaning into “I don’t take Sake” in Spanish, and as the SSA brings the Sake Roadshow to culinary centres all across Europe, it encourages us to say “Sake no Tomo” rather than “No tomo Sake”!